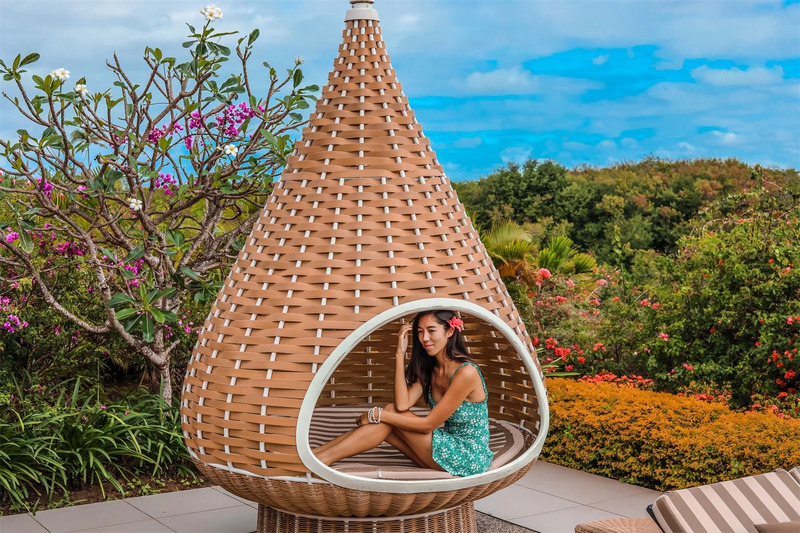 ​Next stop - InterContinental Fiji! This is the third time we are staying with InterCon, previous ones has been in Tel Aviv and Mauritius, all during year 2018. So excited to see another one of their stunning resorts and always so excited to visit their famous Club Lounge. 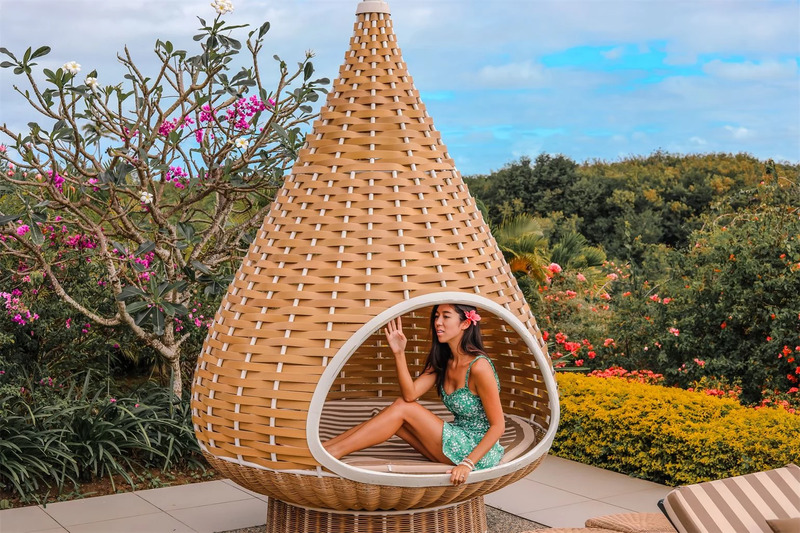 Instantly I found my fav spot, right in this little cute cabana, where I can get shade and feel like I have my own cute crib. Wearing another one of my favorite pieces from Loveandlemons.